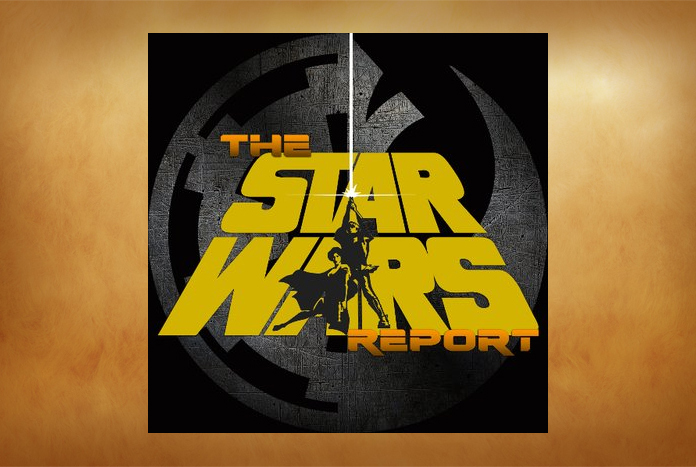 It’s time to join your hosts Steve Glosson and Teresa DelGado over at Star Wars Report. 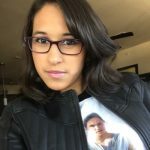 Steve Glosson and Teresa DelGado hold the Star Wars Report fort as they sit down to chat Star Wars news and current events! Micheal Jackson and N-Sync in Star Wars? What Disney logo will we get, if any, for the new films? Stuffed Friends, Fan Reactions on Twitter over Shumer’s GQ photo-shoot recap, and more! On this week’s episode of the STAR WARS REPORT!